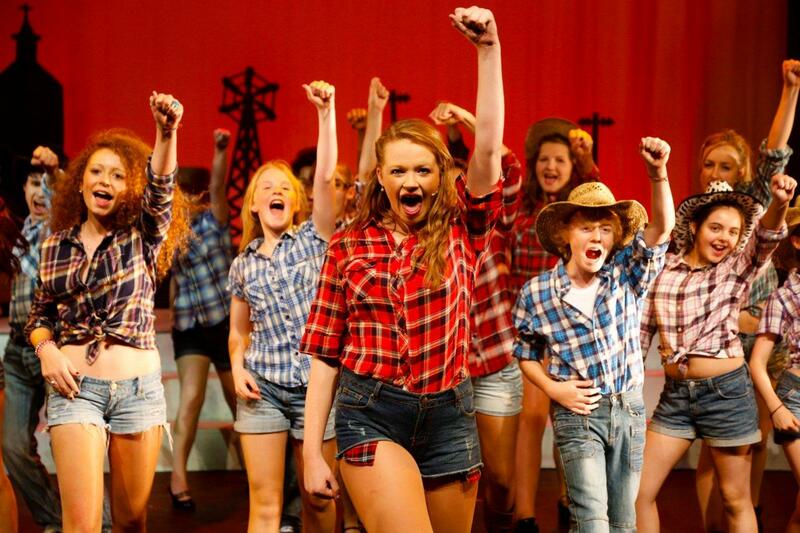 THE BIZ GROUP, Drama classes in, Woking, Guildford, Surrey, Surrey's Most dynamic theatre school, with classes in drama, singing and dance plus our fantatsic summer school and production! Come and have fun working with professionals from The Royal Nationa Theatre and English National Opera. 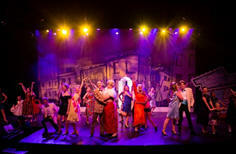 Many of our students have appeared in the West End, film and TV. Classes in Surrey in Woking & Guildford Led by Royal National Theatre, West End & English National Opera performer and director. THE BIZ THEATRE SCHOOL —Come along to THE BIZ and have fun working with the professionals. One of Surrey’s most dynamic Theatre schools. Develop your performance skills in drama, singing and dance. Come along to THE BIZ and have fun working with the professionals. 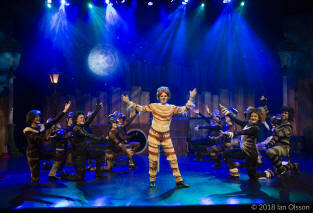 One of Surrey’s most dynamic Theatre schools. Develop your performance skills in drama, singing and dance. Students from the school have recently appeared in films, on TV, with Opera companies, at Disneyland and in the West End. siblings on the same course can come for half price! 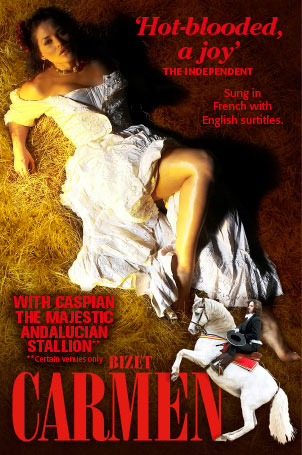 We are thrilled that we have secured the rights to perform this fantastic musical! To be performed at the Rhoda McGaw Theatre, Woking more..
CONGRATULATIONS -LAMDA SUCCESS! 100% DISTINCTION PASS RATE IN RECENT EXAMS! Well done ! The Biz Theatre School is very proud to announce that following its highly successful production of CATS at The Rhoda McGaw Theatre in 2018, the grand total raised for Shooting Star Chase is an amazing £2068.49. It now means we have raised over £40,000 for local children’s charities from our productions and over £37,000 in total for SHOOTINGSTAR CHASE! WELL DONE EVERYONE! Congratulations to all the students who took part in our summer production of HAIRSPRAY at The Rhoda McGaw Theatre. The Biz Theatre School is very proud to announce that following its highly successful production in August, the grand total raised for Shooting Star Chase is over £2,000! It now means we have raised approximately £38,000 for local children’s charities from our last few productions and over £35,000 in total for CHASE! Everyone involved pulled together to produce three fantastic performances. The whole production was a huge success, very well received by the Mayor, local press, and audiences with standing ovations. WELL DONE EVERYONE! 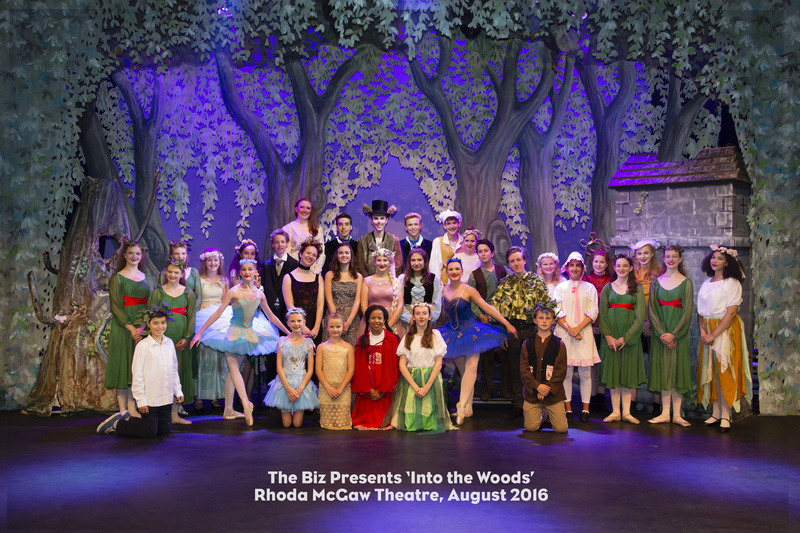 Congratulations to all the students who took part in our summer production of INTO THE WOODS at The Rhoda McGaw Theatre. The Biz Theatre School is very proud to announce that following its highly successful production in August, the grand total raised for Shooting Star Chase is expected to be over £2,000! It now means we have raised approximately £35,000for local children’s charities from our last few productions and over £32,000in total for CHASE! Everyone involved pulled together to produce three fantastic performances. The whole production was a huge success, very well received by the Mayor, local press, and audiences with standing ovations. EXCITING NEWS! 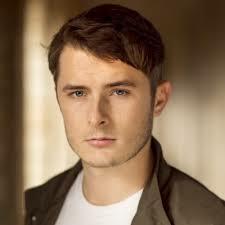 WE ARE DELIGHTED TO ANNOUNCE THAT THIS TERM TV STAR – MAX BOWDEN (JUSTIN IN BBC’S WATERLOO ROAD) IS COMING TO GIVE AN EXCLUSIVE ACTING WORKSHOP!!!!! He will be working with our older students. 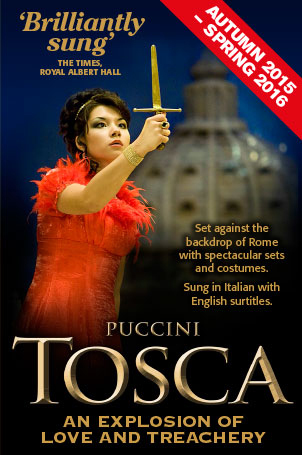 BIZ STUDENTS CHOSEN TO APPEAR WITH OPERA & BALLET INTERNATIONAL'S TOSCA AND CARMEN AT THE NEW VICTORIA THEATRE, WOKING IN FEBRUARY 2016! We are thrilled to announce that Oliver Tompsett, West End star of Wicked, We Will Rock You, Rock of Ages and Mamma Mia, will be holding an exclusive West End Musical Master Class with senior students from The Biz Theatre School. Oliver’s extraordinary talents have seem him playing leading roles in the West End for over a decade, and earned him a reputation as one of the West End’s most celebrated performers. He is also a singer/songwriter in his own right, regularly performing in concerts across the country and has recorded for many of the industry’s top composers. Congratulations go to Martin Woodhams who has been selected for a featured role in a new TV series for The Crime and Investigation Channel. Congratulations also to former Biz student Natalie Bryant who has been offered places with a Dance and Drama Award Scholarship at both Mountview Academy of Theatre Arts and Guildford School of Acting for their three year BA Hons Musical Theatre course starting in September. To see more pictures from our previous productions of Beauty and The Beast, Fame The Musical 2009, The King and I 2008, The Wiz 2007, Oliver! 2006 and Guys and Dolls 2005 click here. Biz student films new series! Congratulations go To Amelia Farquharson who has been filming the new series of Copycats for The BBC with Sam and Mark! Congratulations go to all the Biz pupils who have been filming a new series Copycats for CBBC. Also to Fern Dolphin who has successfully auditioned for the new CBBC TV show Roboidz. Congratulations also to Chloe Elliott, Joe Hough and Tom Orme who were selected to perform in the award winning production of An Inspector Calls at The New Victoria Theatre, Woking this April. singing with such assurance ". "Well done to you and all your helpers - it is truly amazing what can be achieved in such a short time". All rights reserved 2012 The Biz.